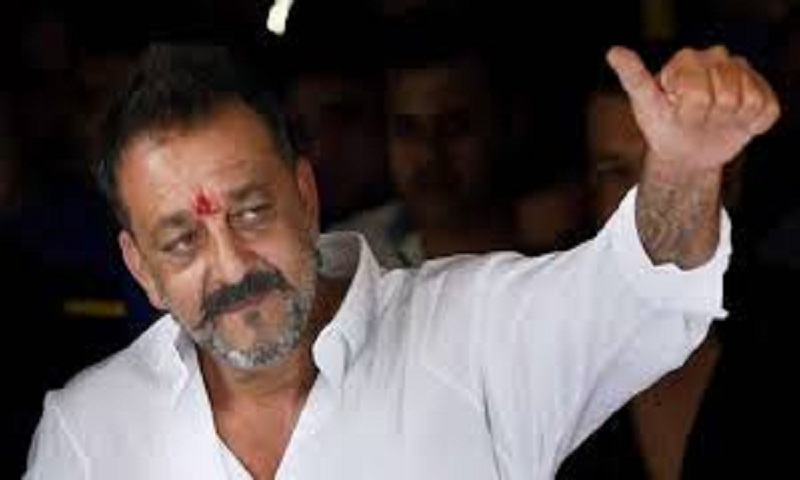 Reacting to rumours of contesting the upcoming Lok Sabha polls, Bollywood actor Sanjay Dutt has extended his support to his sister Priya Dutt. Earlier last week, Salman Khan, too, tweeted a denial that he plans to contest elections this year, report Hindustan Times. Sanjay is not new to electoral politics - he was a Samajwadi Party candidate for the Lucknow Parliamentary constituency in 2009 but had to withdraw after the court refused to suspend his conviction under the Arms’ Act. He was later appointed as the general secretary for Samajwadi Party but Sanjay resigned from the post and subsequently quit the party. “I learnt one thing...you got to go there and speak and promise so many things. If you do that then you have to fulfil so many things. I don’t think it ever happens. It is a different world. Who will give lecture and all I don’t know all that. I don’t know why I entered politics...what happened. I did a mistake. I don’t think any actor fits there completely,” Sanjay Dutt had said. Last week, Salman denied that he was campaigning for a political party or contesting in the coming Lok Sabha elections. “Contrary to the rumours, I am not contesting elections nor campaigning for any political party...”, Salman tweeted after a previous tweet led to speculation that he is campaigning for the Bharatiya Janata Party. On the work front, Sanjay will be seen in two period dramas - Kalank and Panipat. While Kalank is a love saga starring Alia Bhatt, Varun Dhawan, Madhuri Dixit and Aditya Roy Kapur, Panipat - a war film - stars Arjun Kapoor in the lead, report Hindustan Times.